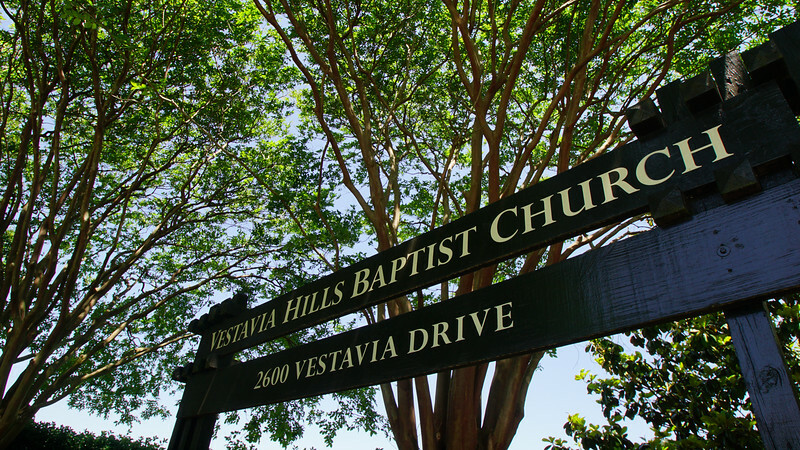 Welcome to membership in the congregation of Vestavia Hills Baptist Church! 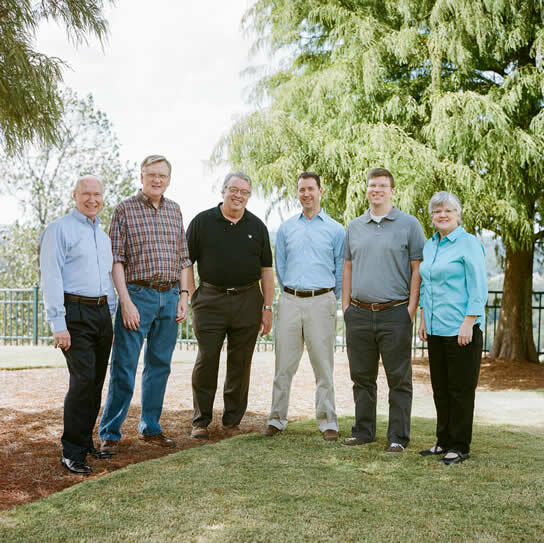 Please click below to access important tools that will help acquaint you with church staff, regular events, ministries, communication resources, and more. What's the best way to stay in the know, to get involved, and to learn new names and faces?